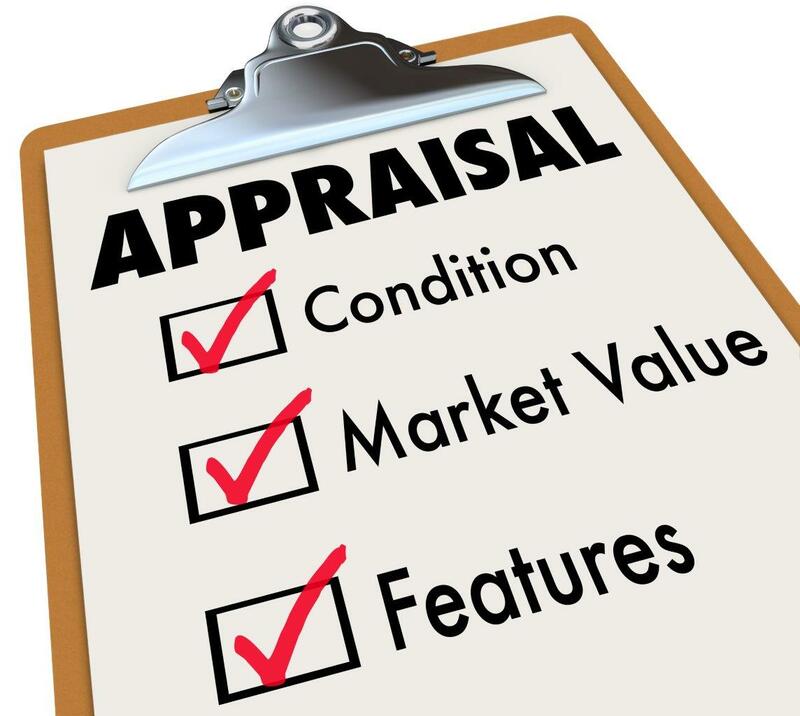 In this course, real estate licensees will be introduced to the basics of appraisals. Students will learn the purpose of real estate appraisal, types of property valuation, methods for assessing value and the 13 principles of value. Agents will gain greater understanding of how appraisals can affect their transactions and aid them in pricing properties accordingly.